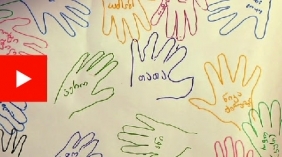 BBC World News aired a report publicizing the findings of Disability Rights International's (DRI) investigation into human rights abuses against children and adults with disabilities in the Republic of Georgia. 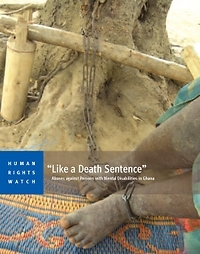 A report about the way people are treated if they have a mental disability. 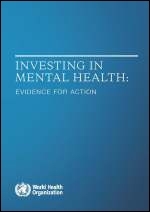 This WHO publication shows what governments and other stakeholders can do to reshape social attitudes and public policy around mental health. Mental health nurses are to be based in police stations and courts in 10 areas of England as part of a pilot scheme aimed at cutting reoffending. 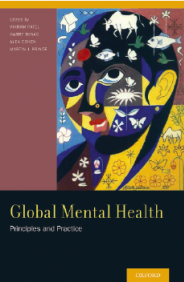 Global Mental Health: Principles and Practice was officially launched on 9 December 2013 at the University House at the Woodward Centre, University of Melbourne.